paint a picture of the country at 100 years of age. the state of life of the time. major milestones in the making of the Kenyan nation. scene and (where relevant) from outside the country will be featured. The contest closes on January 31st, 2012. 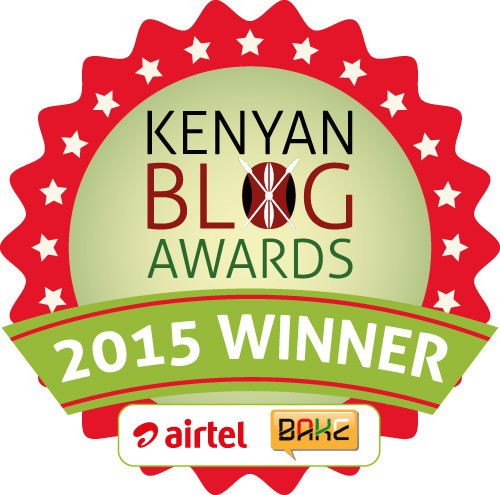 This entry was posted on December 10, 2011 by Storymoja Africa in Writer's Blog.